My brother described himself as a ‘cultural cocktail’, a description that I loved. It got me thinking, and those thoughts turned into this poem. 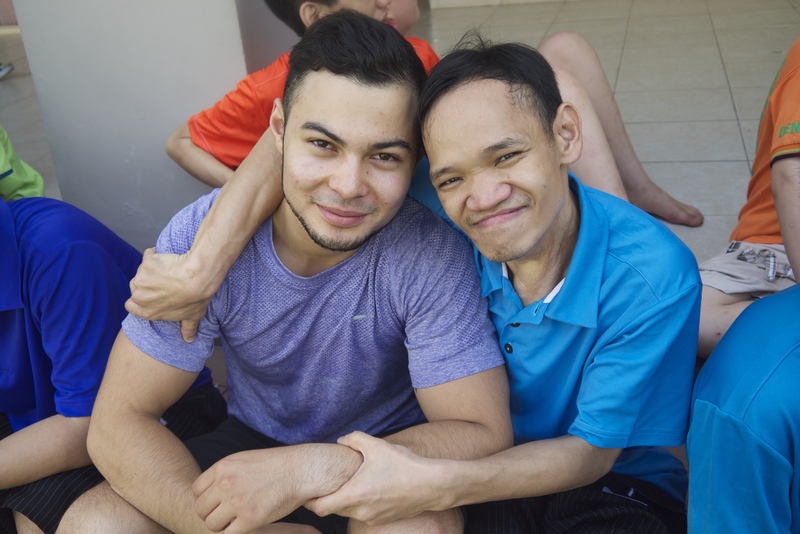 This is a piece of writing I did about the truly amazing people that I work with in Vietnam. It is rough, organic and inexperienced which is precisely why I didn’t want to edit it. I have a come a long way since writing this article, but I hope that you will be able to connect with it on some level. 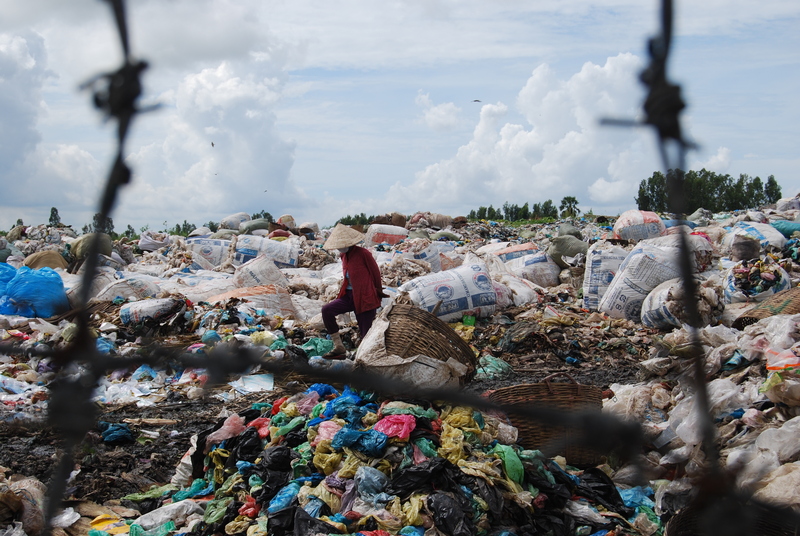 “The authorities here call our community members “garbage people” because we try to save them from life on the dumpsites. But it is an ongoing battle. This afternoon, I visited the site.